Leslie Carroll Powers, who was serving time at DRCI, received an additional 40 months. 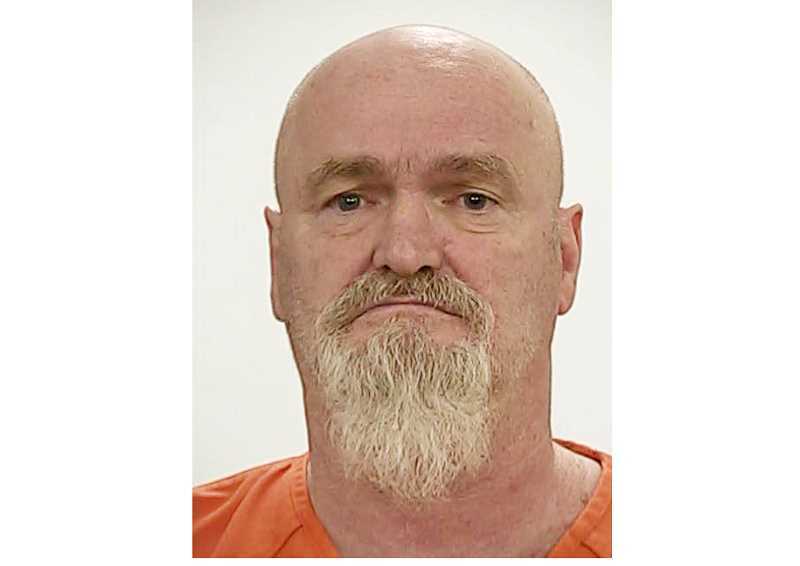 An inmate, Leslie Carroll Powers, 60, of Madras and Eugene, was sentenced Jan. 31, to an additional 40 months in prison for a 2017 assault on a corrections officer. Powers, who was serving a 56-month sentence for second-degree robbery, which occurred Aug. 1, 2015, in Eugene, was an inmate at Deer Ridge Correctional Institution when the assault occurred on July 7, 2017. In the Jefferson County Circuit Court, Powers entered an Alford plea to attempting to commit second-degree assault, a Class C felony. By entering the Alford plea, Powers did not admit guilt, but acknowledged sufficient evidence for a conviction. He was also initially charged with assaulting a public safety officer and causing serious, permanent injury to the officer. That charge was dismissed as part of the plea agreement. Judge Barbara Haslinger sentenced him to three years and four months in the custody of the Oregon Department of Corrections and three years of post-prison supervision. The sentence will run consecutively to the previous sentence. Powers must pay restitution of $97,389.81 to the State Accident Insurance Fund.